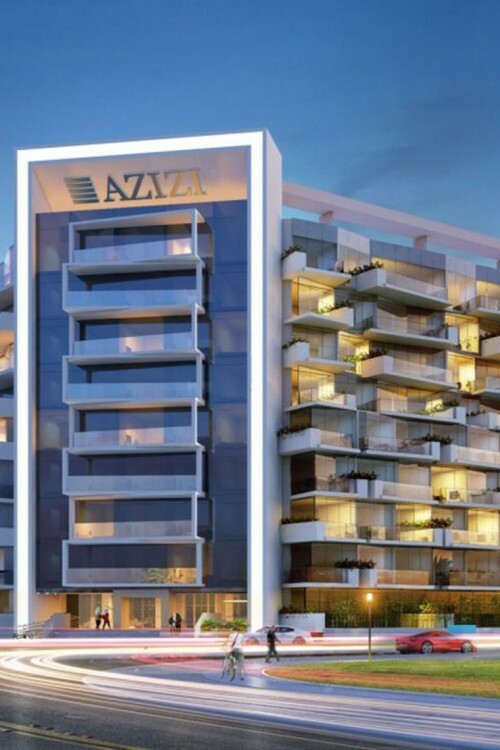 Azizi Hotel Apartments Studio City is a new hotel apartment building planned for Studio City. The project is being developed by Aziz Investments and is their first in Studio City. 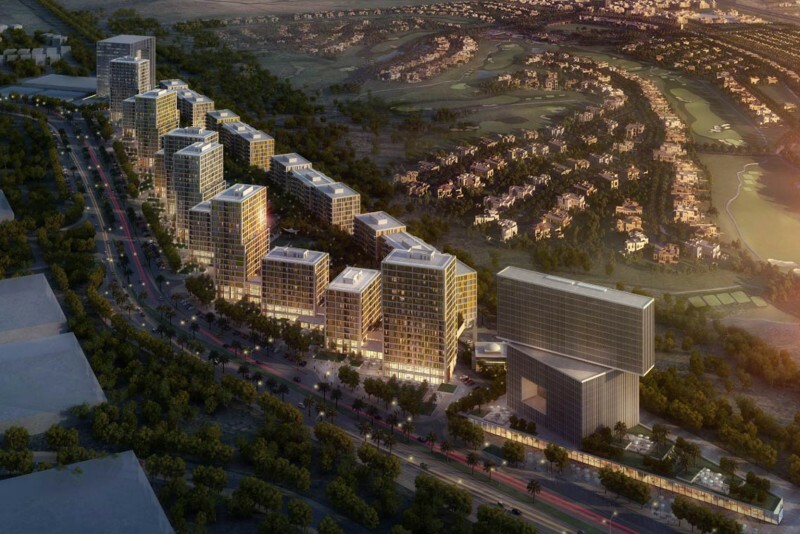 The hotel apartment building will contain 155 units ranging from one, two and three-bedroom layouts. There will be a 5,266 sq ft retail area on the ground floor.